Immediate occupancy!! 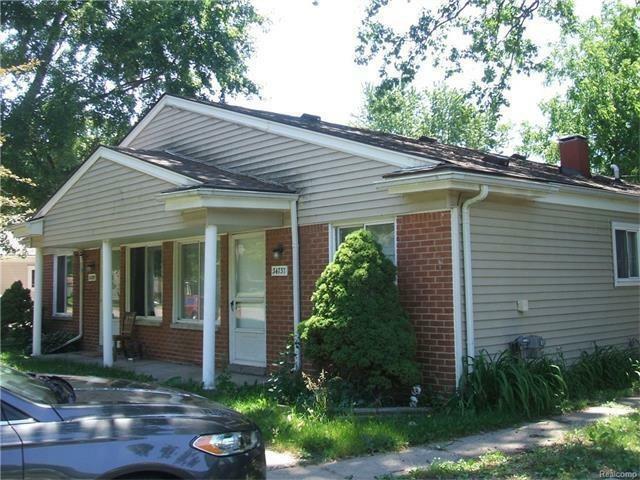 2 bedroom duplex in a great area of Westland. Large living room. Refrigerator, stove, washer & dryer Private driveway. Must See! !